Hooray — a reason to eat cake! 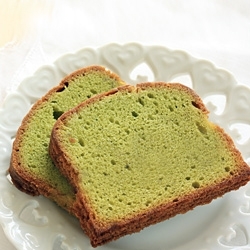 With only 183 calories and 4 grams of fat per slice, this special pound cake offers great flavor plus a hit of medicinal green tea. Enjoy it as an afternoon snack with a cup of soothing hot tea. Preheat the oven to 350°F. Coat a 1-pound loaf pan with oil spray. In a medium bowl, combine the cake flour, pastry flour, baking powder, baking soda, and salt. In a large bowl, beat the soft tub spread and brown sugar with an electric mixer on medium speed until fluffy. Add the egg whites and mix well. Mix in the buttermilk, green tea, and vanilla. On low speed, mix in the flour mixture until just combined. Do not overmix. Bake for 30 to 35 minutes, or until the top begins to brown and a toothpick comes out clean when inserted in the middle of the cake. Transfer to a wire rack and let cool for 5 minutes. Remove the cake from the pan and cool completely. *Note: Matcha can be found in the natural foods aisle of major supermarkets; it should not confused with regular green tea bags or loose green tea. If including chocolate chips, add additional 30 calories per serving. 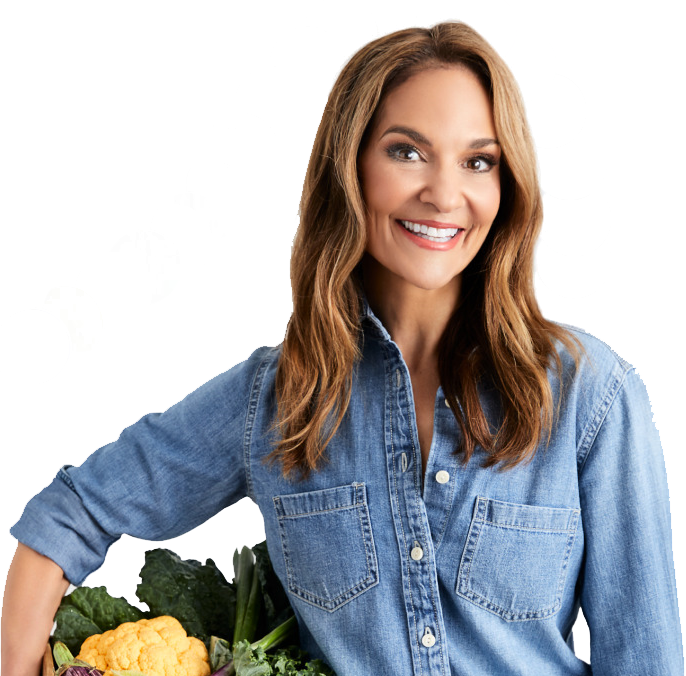 For more delicious, diet-friendly treats, try my healthy, all-natural Nourish Snacks.